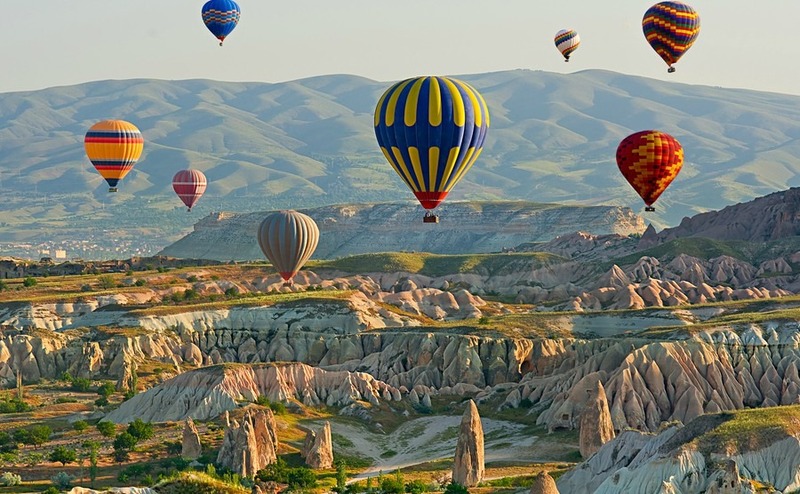 Two million tourists visit Cappadocia each year, and the numbers are rising. What will the second-home owner find in this entrancing landscape with exciting cities and a thriving wine industry? Here are six great reasons to give it a second look. The top rated tourist attractions in Turkey are Istanbul, Antalya and Ephesus, near Izmir. But every year millions of us also travel into central Turkey to visit a land of strange rock formations and underground cities. We go hundreds of miles to see a very different side to Turkey. This Turkey is far removed from the tourist fleshpots, with a long and noble past. Cappadocia, in Central Anatolia, seduces so many of with its rock formations, known as Peri Bacaları or ‘Fairy Chimneys’. They appear to come from a different world, and many tourists head for the skies on balloon tours to discover this alien landscape. 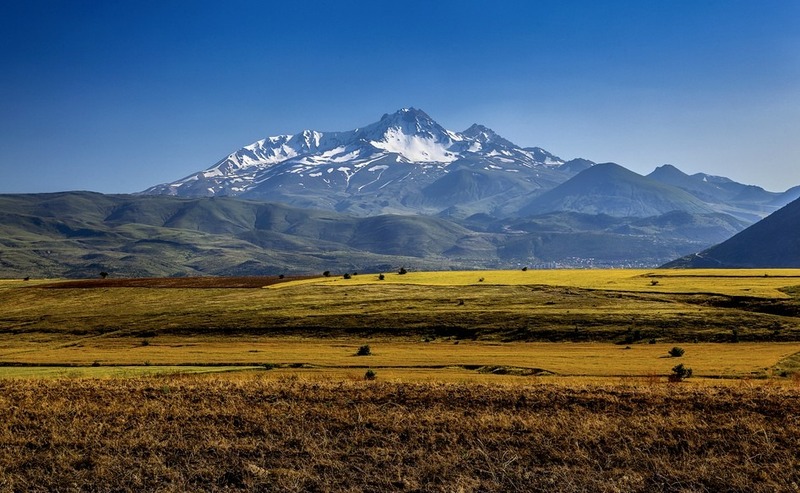 Others head off on trekking routes – on foot or on horseback – across the Ilhara Valley, Guzelyurt and Urgup. There are also wide open plains here, and volcanic snow-capped mountains. 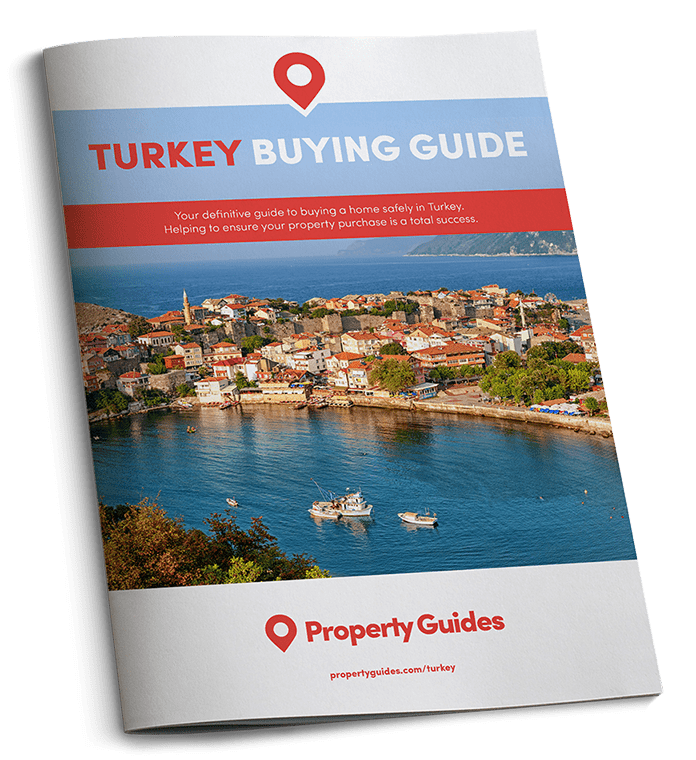 While it may seem odd to British eyes to live in cave homes, their natural insulative advantages have long appealed to buyers in southern Spain, so why not in Turkey too? Come back down to earth – and beyond – to visit Cappadocia’s underground cities. These astonishing subterranean cities – around 30 of them – may look like something out of Star Wars, but the early Christians dug them from the sandstone to use as hiding places from persecution. The views may let these properties down these days but they are cool in summer and warm in summer! They form part of a massive network of underground communities. One of the highlights of the caves is Kaymakli, an underground city that is eight floors below ground. Phrygians, Romans, Persians, Byzantines and Ottomans have all made their home in Cappadocia. Its position on the fabled Silk Road from China has not only brought a bewildering variety of cultures, but also means you’ll never be short of a good cup of tea (çay) here. You can’t say that about every overseas home destination. You can get the advantages of cave homes, but with a view, in Göreme, where the caves are built into the cliffs. Many local villagers still live in cave dwellings, or have converted them into hotels and boutique pensions for tourists. Well-known cave cities also include Derinkuyu and Tatlarin. It may seem odd to British eyes to live in cave homes, but their natural insulative advantages have long appealed to buyers in southern Spain. So why not in Turkey too? For anyone who fancies a challenge, there are partial cave homes available for well under £50,000 that can be converted into sumptuous and beautiful properties. 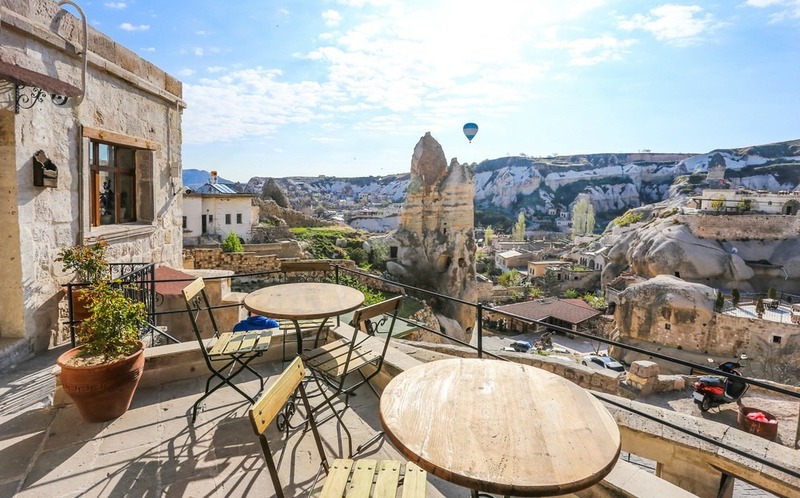 Your terrace in Goreme, Cappadocia? Let’s be honest, Cappadocia is not an obvious alternative to the likes of Bodrum or Fethiye. Don’t discount the advantages of buying a home in Cappadocia, however. Property is affordable and with two million visitors in 2017, the rental opportunities look good. Rightmove has property in the area ranging from three-bedroom apartments for under £50,000 to a truly stunning 12-bedroom hotel for £450,000. If it were in France it might be ten times as pricey. Read about them here. For anyone who fancies a challenge, there are partial cave homes available for well under £50,000 which could be converted into sumptuous and beautiful properties. Turkish property prices have risen steadily in the past year or two. According to Turkey’s Central Bank, price rises were around 10% across the country in the year to summer 2017. It’s slightly under 300 kilometres from Ankara to Cappadocia. There are trains and planes, but most people travel by road, either by bus or car. There are four main towns in the region: Nevsehir, Kayseri, Aksaray and Nigde. It is easiest to reach the city of Kayseri, with airline and rail services to major cities, including Istanbul and Ankara. The train tends to be a little slow to Kayseri, so many travelers take the fast train to Konya and then transfer from there by bus. From Istanbul, the flight to Kayseri takes around 90 minutes and costs less than £50. Flights from Antalya to Cappadocia are also available in summer. Cappadocia has appeared in dozens of films, especially in the fantasy and science-fiction genres. It’s that kind of a place. These include Ghost Rider, starring Nicholas Cage, Slipstream, and Pasolini’s Medea. Cappadocia is also renowned for being the land of beautiful horses, which you can ride in specially guided tours. It is also Turkey’s main wine-producing area, and while it may not have the sophistication of a tour of California’s Napa Valley, the wine is excellent and the people extremely friendly. Don’t miss the international wine festival in Urgup in October (or the Goreme Food festival in September). Travel either in April and May, or September and October, to avoid the worst of the heat and can enjoy springtime or autumn in this wonderful part of Turkey.